Online Reputation is your image on the internet. Establishing successful business takes time and years of extraordinary efforts. It gets wings to your business when it successfully promoted on the internet or social media. You must be professional enough to add excellent services in your process and meet the customer requirements on time. Customer opinions are critical for building company's image and bring success. 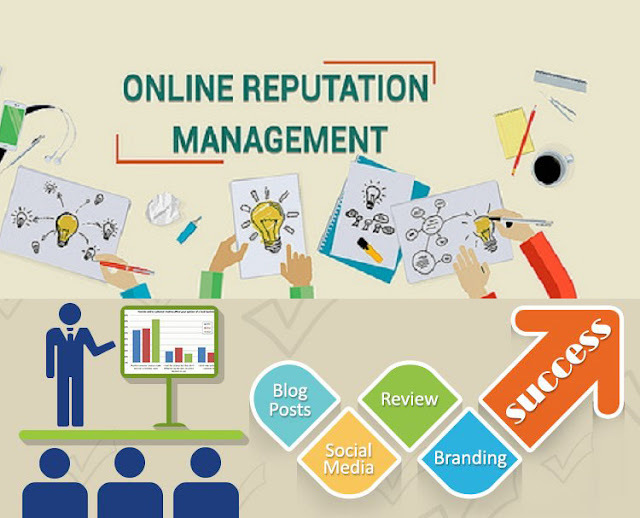 Online Reputation management is the combination of SEO, public relations, and marketing strategies. Every business knows that customers are researching products and services online before deciding to buy. The positive reputation is your valuable asset in brand management. The analysis, planning, creation, and organization of your brand at the global level creates global branding. Content, timing, the framework should set up free of contradictions in order to leverage commonalities and avoid crosstalk and unintended messaging. It is a coordination among countries and provides a clear image of the company and its offerings. This coordination of brand management ensures that all stakeholders are able to adequately exchange ideas and communicate. Branding helps to improve your digital identity, visibility, and credibility. The best way to build or enhance your identity is to create, curate, repurpose your content that is aligned to your brand. 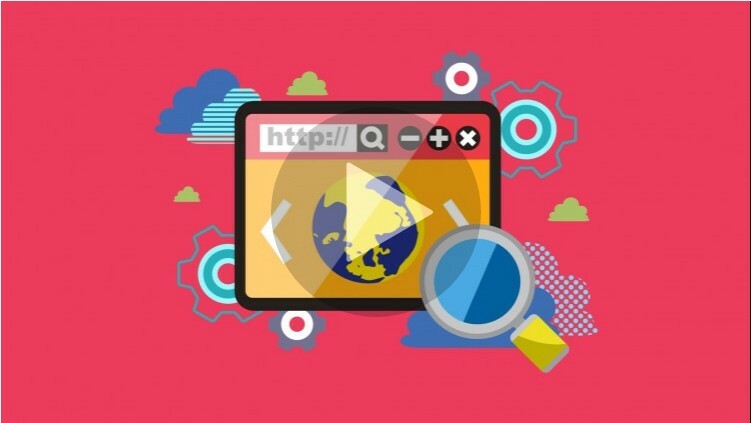 A critical part of visibility is your audience search engine results. Being at the top of the search engine results conveys that you are aware of audience needs and understand the search behaviour. Credibility is an understanding what is being said about your brand online. After examining your credibility, you may find that you're missing the mark. 1. Goal Setting: You need to set goals for conversion and the process of your digital brand management. 2. Spend Time with your Followers: Involve commenting on a post or post something on social media directly. This is the most interactive method of building connections with your audience. 3. Share the Content: It gives a better idea of brand's interest and something to engage with your brand. Schedule your weekly plan for developing the content to optimize the credibility. Content helps to keep your audience interested in your brand. An active knowledgeable site and your commitment to the audience makes a credible digital brand. Monitor your brand regularly about what people are saying and analyze the data for your benefit. Also, monitor the statistics such as a number of views, pages viewed, ratings and reviews. 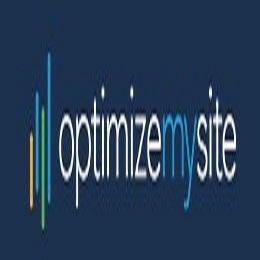 This will help you to define a better plan of action to stay top of search engine and your industry/niche. Online Reputation management is the process to analyze and monitor all its relevant mentions and reviews that take place on the web. It is a helpful tool to keep track of sentiment around your business which will improve your digital strategy. It is important to establish a positive online presence. People will hesitate to purchase a product from business with negative reviews. 1. Track the Mentions of Your Company, Yourself, Products & Services - Brand24 helps to track the mentions of your brand or product in online. If someone wrote positive tweet about your product, you can retweet and thank them. The key is to minimize negative comments and amplify the positive ones. 2. Register Your Brand on All Major Social Media Sites - Use KnowEm tool that allows checking for the use of a brand, product, personal name in social media sites. 3. Encourage Reviews Online - Develop the system to Encourage Reviews and ensure your happy customers can easily submit their feedback. 5. Build Authority and Earn Reputation - Creating great content on your blog and high authority site will build influence. 1. Talent Retention: Positive online reputation not only increases the revenue of your organization, but improves the employee satisfactions. Positive online reputation works as a magnet. 2. Performance Ranking: Online Reputation is the score to know how we are doing in the eyes of our customer. It reflects on our failure or success to deliver the best service. 3. Transparency: Transparency brings the trust between business and customer. The mismanaged online reputation costing dollars to the organizations. It is wise to invest in a strategy involving routine management.